Sprite No Sugar is a light and effective thirst-quencher. Its refreshing lemon-lime flavour is an excellent complement to hamburgers - just try it! 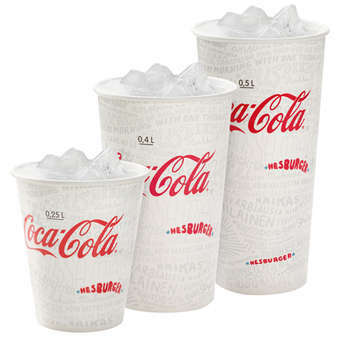 Available in three sizes: small (0.25 l), regular (0.4 l) and large (0.5 l).